Blessons is supporting CEM's Sustainability projects at the Swingspace once again! Thanks to CEM, our charity is able to receive additional funding to support our mission as we provide support in their race projects such as Bank of America Shamrock Shuffle 8k, Bank of America Chicago Marathon and the International Chicago 5k. We’re recruiting volunteers to help with some credential unstringing and medal disassembly so we can make some space in the SS for 2017! We are always looking for motivated people to help us out in our Chicago office. Help the Blessons Scholarships for Women Program Committee, blogging, newsletters, grant writing, or a fundraiser and plan events with our Fundraising Committee! These opportunities are great for those who are looking to volunteer to further their career. Join us in our mission to strengthen education within our communities and highlight all the Blessons viewed each day by everyday people, local businesses and hardworking volunteers. We are excited to be rolling out a new rewards program to all Blessons - Scholarships for Women volunteers & supporters! 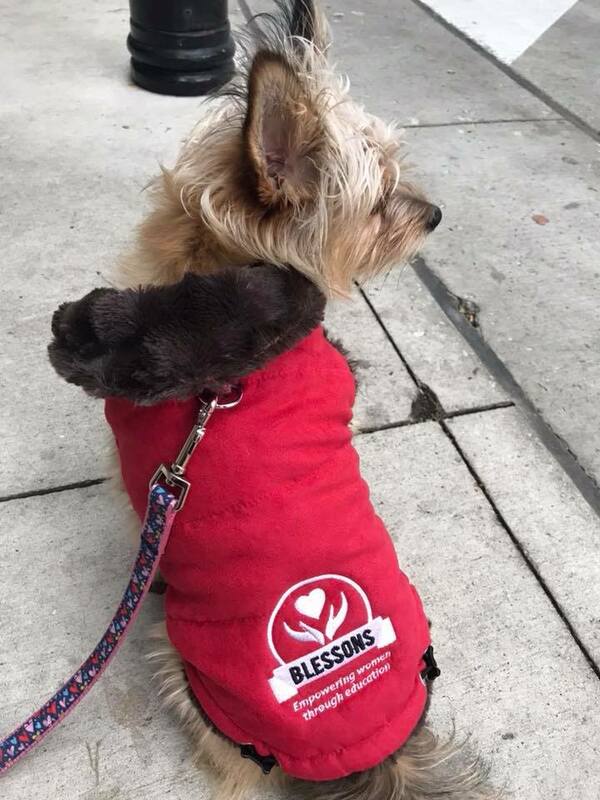 At Blessons, we believe that people who give back to their community should feel rewarded and appreciated. Every. Single. Day! To learn more, please email us at info@blessons.org.